It's the holidays and, SURPRISE! Everyone is stressed. Be it the in-laws, end of year deadlines, travel, or all the shopping, this is a time of year that just makes us crazy. And as hard as it is suffering from burnout ourselves, it's even harder watching it in someone you care about. There are two little words that can help: self-care! (The Oxford Dictionaries just declared "toxic" the word of the year, but they must not spend much time on Pinterest. The word of the year is clearly self-care). Today's gift idea is for that special someone, your S.O.S., Stressed-Out Spouse (or Partner, or Bestie, or Sibling, or Other Significant Person who needs help). This self-care gift basket will help remind them to slow down and be good to themselves. I've broken this gift basket concept down into four different elements that are important for centering: sleep, stress reduction, mindfulness, and me-time. The best thing about putting together your own gift basket is that you can scout your local shops for unique, handmade items and support those small businesses. Boston locals, I purchased everything for this self-care gift basket at Cambridge Naturals in Porter Square, my favorite source for organic and natural products. And of course, I'm including online sources for the rest of you! Ready to see how you can put together your own epic self-care gift basket for the holidays? Don't worry, I won't judge if you end up wanting to keep it all to yourself! 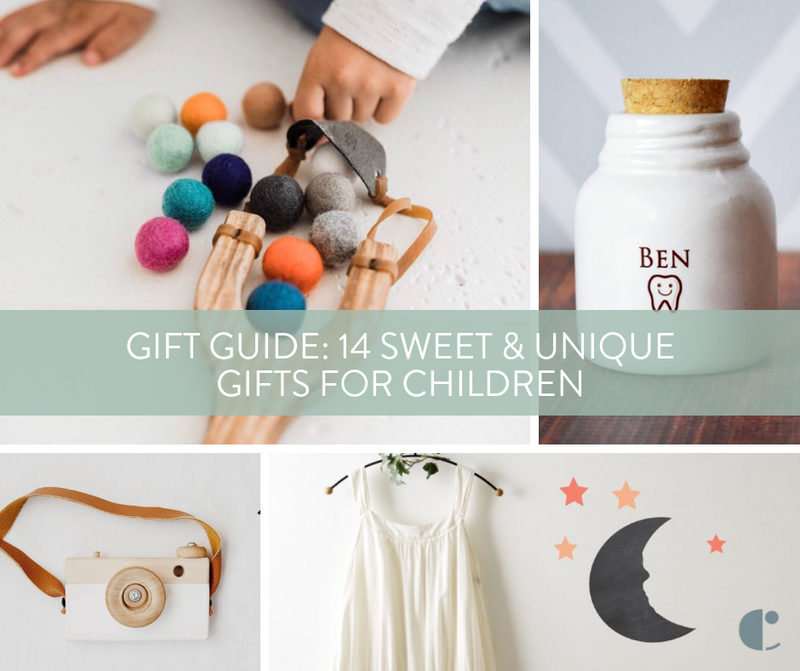 Keep reading for our tips to make the most relaxing gift ever! If you're like me, you probably have a few artists, DIYers or crafters on your Christmas list this year. You might also be running out of ideas for gifts to give these creative individuals, especially if they've been on your nice list for awhile. In an effort to make your gift shopping a little easier this holiday season, here are some ideas of gifts for artists. It's hard to believe that it's that time of year again, isn't it? 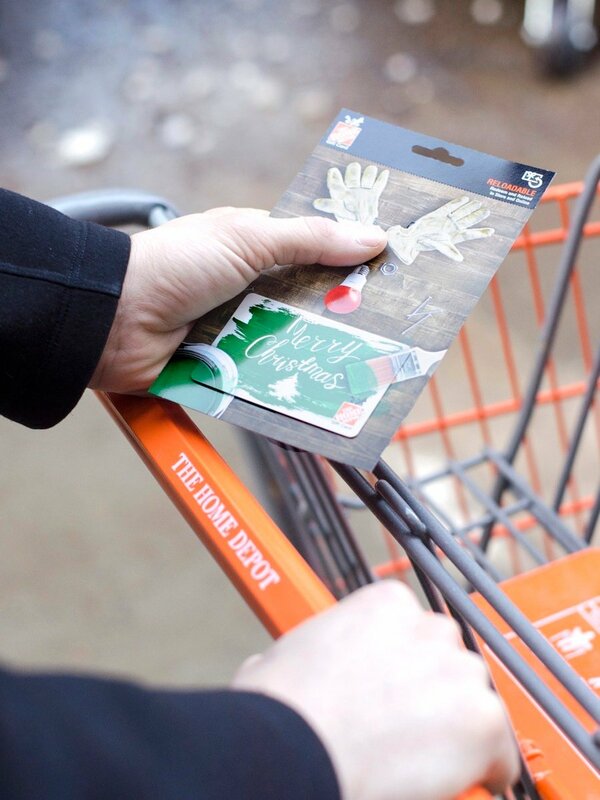 Time to scour the stores and internet for the perfect gifts for everyone on your list. 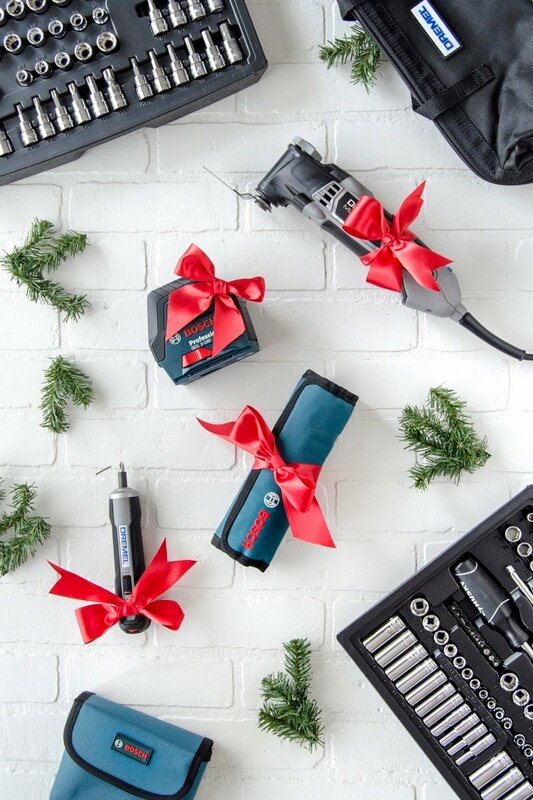 Well if you need a present for a lover of tech gadgets, we've got you covered. Click through to check out our picks ranging in price from $20 to $200. There's a common conception about the gift card: that it's as good as money, and the recipient can use it to get whatever they want. But here's the thing. A gift card is not as good as cash. If it were, why not just throw a crisp $50 bill in an envelope and hand it over? No, my friends. A gift card is better than cash. Because cash is for getting what you need! A gift card if for getting something you truly want.